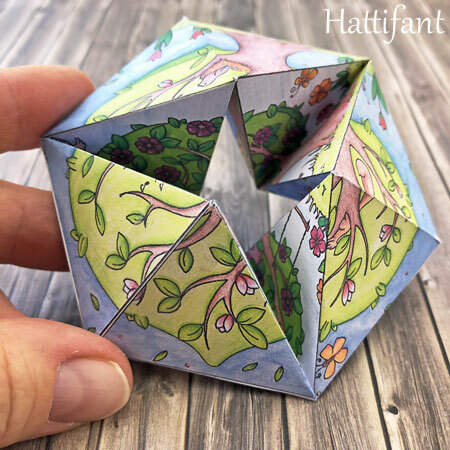 Hi everyone and welcome to a new paper craft session with Hattifant! 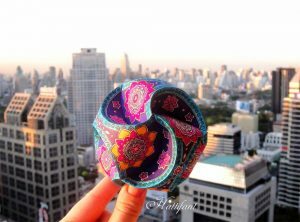 Today we will make an awesome paper toy that shows off our seasons brilliantly: a KALEIDOCYCLE or as some of us also call them FLEXTANGLE!!! 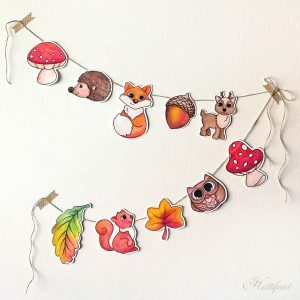 You have not heard anything yet about these fun papertoys?! 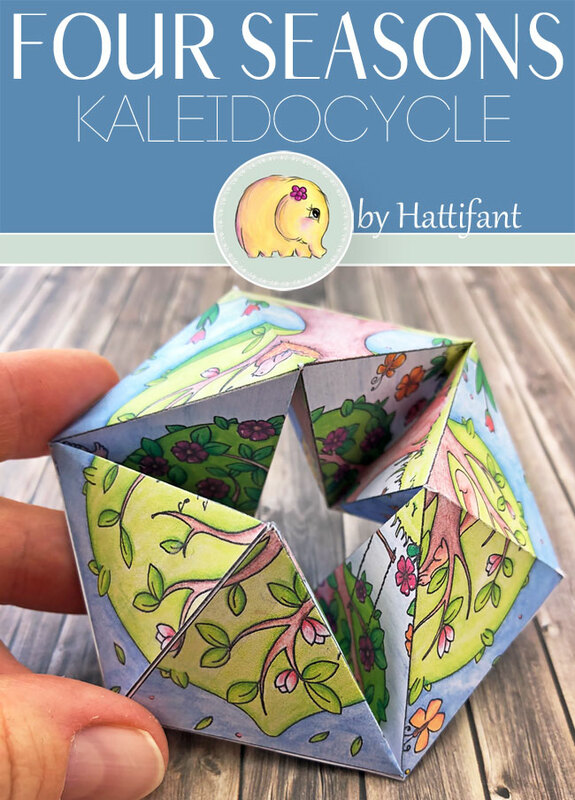 Then check out Hattifant’s main Kaleidocycle page. 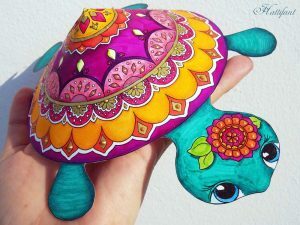 Watch this VIDEO TUTORIAL and follow me along while a show you step by step how to make your own FOUR SEASONS Kaleidocycle! 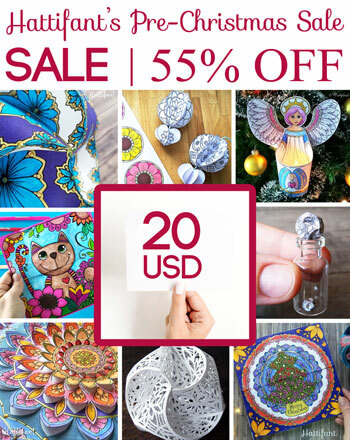 Simply click on the image or link below to get your templates! 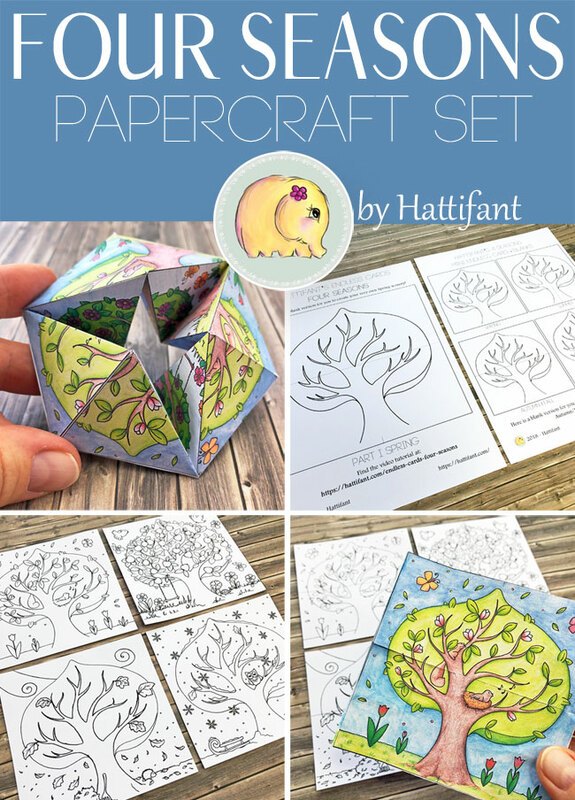 I am offering this template as a superduper Paper Craft Bundle including not only the template for the Kaleidocycle but also adding templates for the Endless Card, Coloring Pages and blank tree version for the ultimate creative fun! 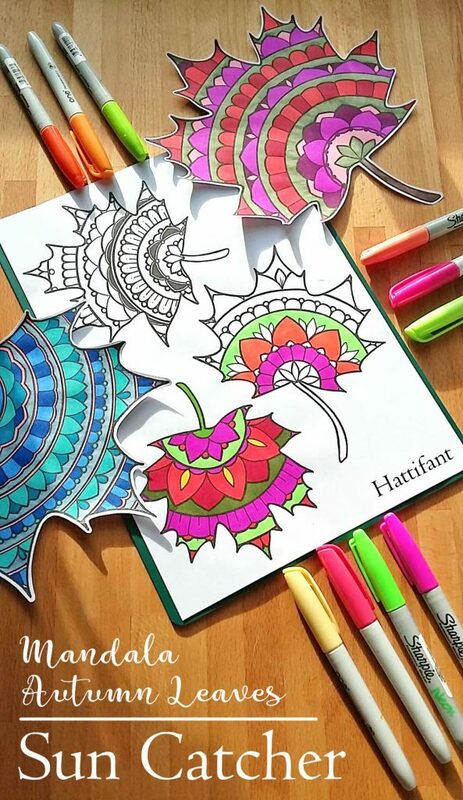 All 4 Seasons plus BLANK Tree as COLORING PAGES! 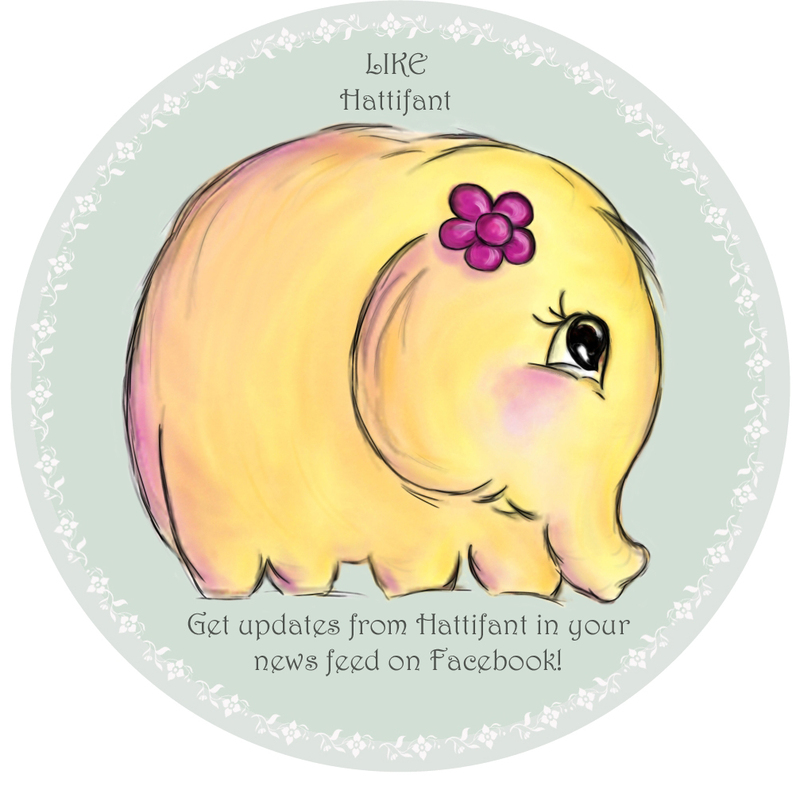 Lots of love and warm wishes from Hattifant!!! 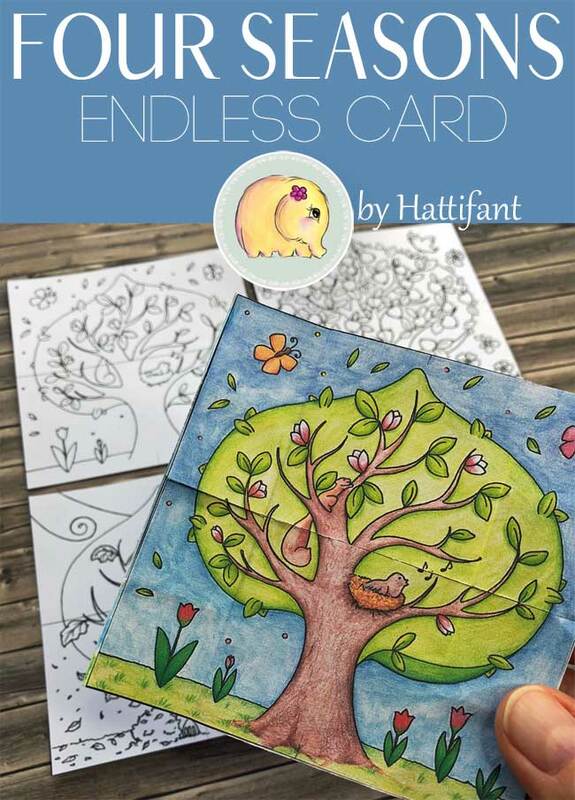 Please head over here to learn more about the FOUR SEASONS Endless Card! 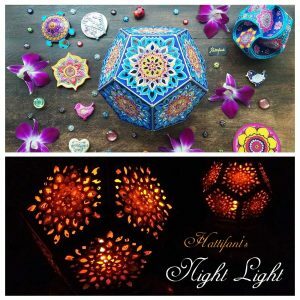 Happy crafting to you all!!! 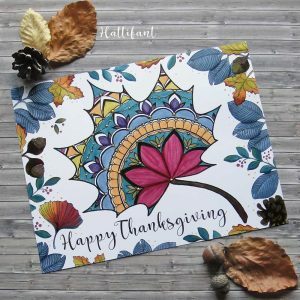 NO DIRECT LINKS TO PRINTABLES ALLOWED! Please kindly note that the use of the Hattifant Site and its services (e.g. downloads) offered, are for your personal and non-commercial use only. You may not publish, license or create derivative works (for commercial use) from, transfer, or sell any information, products, downloads or services obtained from the Services. Hattifant is the sole owner of all content on the Hattifant Site, unless stated otherwise. You may borrow pictures but always name the source and link to the Hattifant Site, please. 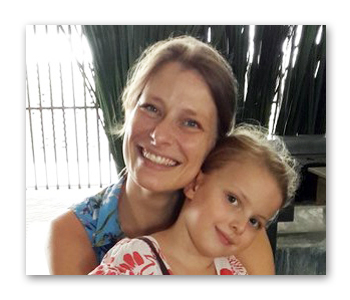 It would be lovely if you sent an email to manja(at)hattifant(dot)com in this case.